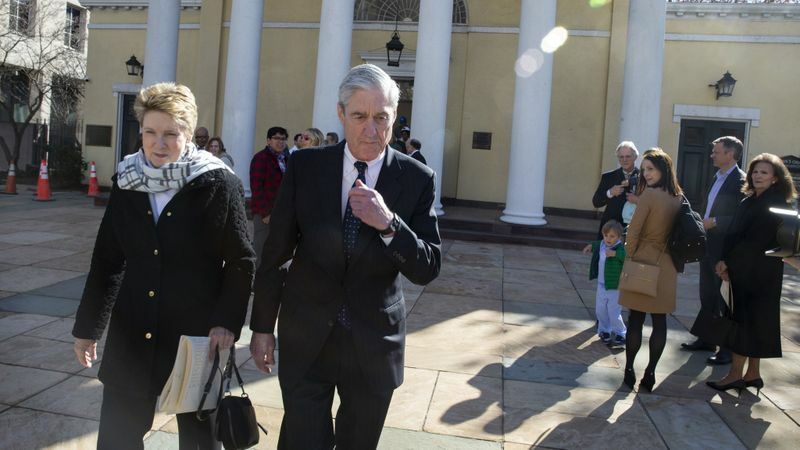 WASHINGTON ― Special counsel Robert Mueller’s report did not find that Donald Trump’s campaign conspired with Russia to influence the outcome of the 2016 presidential election.Mueller also deferred to Attorney General William Barr to determine whether as president Trump committed obstruction of justice — and the Trump nominee decided there wasn’t enough evidence to establish the president’s guilt.Barr, confirmed as the nation’s top law enforcement official last month, released on Sunday the principal conclusions of Mueller’s report.Congress is demanding access to Mueller’s full report, but Barr has indicated that he believes Justice Department regulations prevent him from releasing derogatory information about individuals his office has not charged with any crime. A long-standing Justice Department opinion also holds that federal prosecutors cannot indict a sitting president.Mueller turned his report over to the Justice Department on Friday afternoon, less than two years after Deputy Attorney General Rod Rosenstein named him to the position after Trump fired former FBI Director James Comey, whose office had been heading the Russia investigation.Mueller brought about the indictments of six Trump associates, as well as networks of Russian hackers who boosted Trump’s candidacy on social media and hacked into Democratic emails to damage Hillary Clinton presidential campaign.This is a developing story. Please check back for updates.This article originally appeared on HuffPost. Atty. 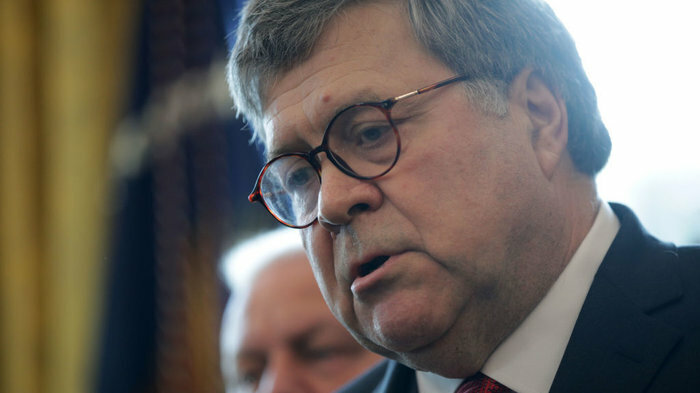 Gen. William P. Barr told Congress on Sunday that special counsel Robert S. Mueller III did not find that President Trump’s campaign “or anyone associated with it conspired or coordinated with Russia” during the 2016 election. Yet Mueller did not come to a conclusion whether Trump obstructed justice after taking office, Barr wrote in his letter to leaders of the House and Senate judiciary committees. The attorney general said that he and Deputy Atty. Gen. Rod Rosenstein determined that Trump’s conduct did not meet the legal test for an obstruction of justice charge that could be proved beyond a reasonable doubt. The four-page letter shared what the attorney general considered the “principal conclusions” from the Russia investigation led by Mueller, and it’s expected to be the first step in what will likely become a prolonged tug-of-war over fully disclosing the findings and defining what they mean for the president.